Existing Marijuana Retail Store. Last retail stop going East until Pendelton. This was First store in The Dalles, OR. Opened as Medical in 2015 and went full Recreational in 2017. Building is Leased has Approximate total of 7000 Sq. Ft.; sales floor area approx. 2500 to 3000 Sq. Ft. Retail portion fronts East 2nd St. Secure Delivery Entry with Rollup door front East 1st St. This is only retail store on East Side of town and will probably be the only store in the Downtown area based on current City Land Use Ordinance. This is a great time for a new owner, store is being rearranged for better customer flow and expanded show cases. 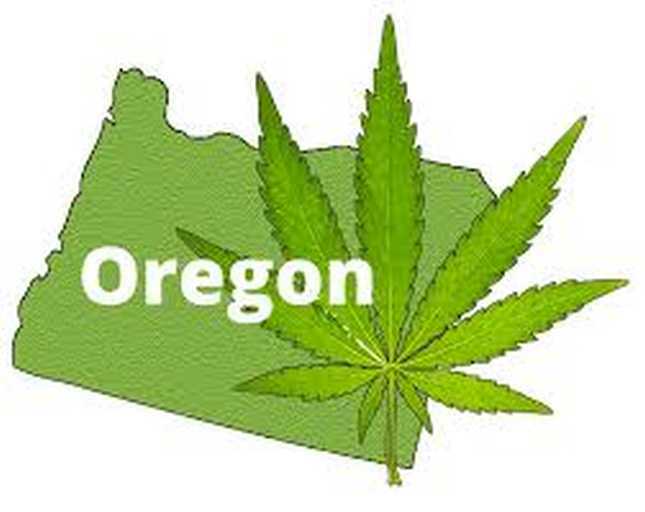 Owner is Licensed Broker in state of Oregon. Current Lease $4,000.00 month. 2 years remaining with two additional 3 year extension options.